WHAT IS THE VENCEREMOS BRIGADE (VB)? 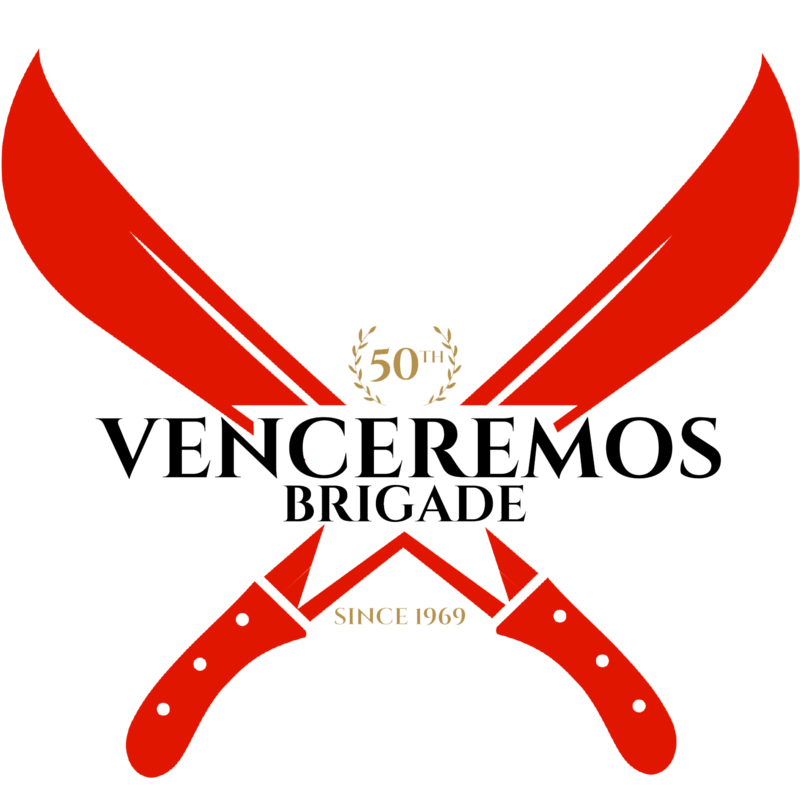 The Venceremos Brigade (VB) is the oldest Cuba solidarity organization in the world and has traveled to Cuba from the United States for the past 47 summers. You can join us next summer!!! The VB works to challenge U.S. policies towards Cuba, including the economic blockade and our government’s ban on travel to the island. We show our solidarity when we are in Cuba through talking with and learning from the Cuban people and engaging in volunteer work. WHAT IS THE ANNUAL REPORT BACK? WHY ATTEND THE VB’S REPORT BACK? WE LOOK FORWARD TO YOUR JOINING THE VB FAMILY!